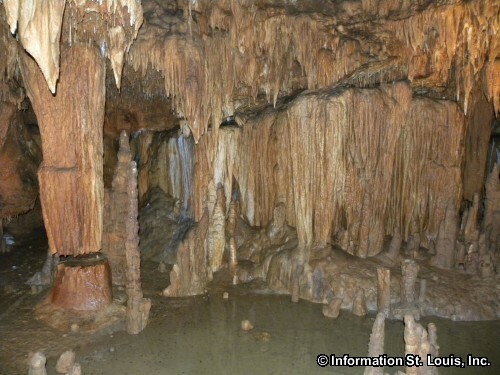 The Onondaga Cave was first discovered in 1886 when a local resident, Charles Christopher, found that it was behind the millpond that had been created when William Davis had built his grist mill on the spring located there. 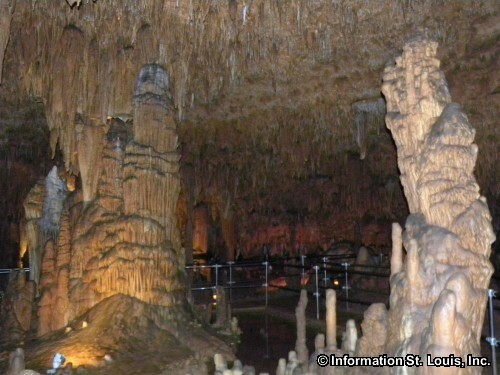 Charles Christopher was one of the original owners and developers of the cave. 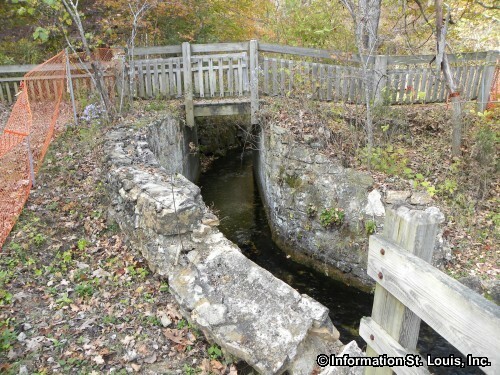 For the next 96 years, the property went through several owners, some of them disputed. 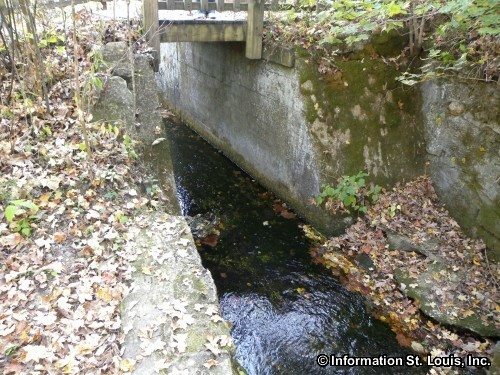 It was even threatened with destruction by flooding from a proposed dam on the Meramec River in the late 1970's. 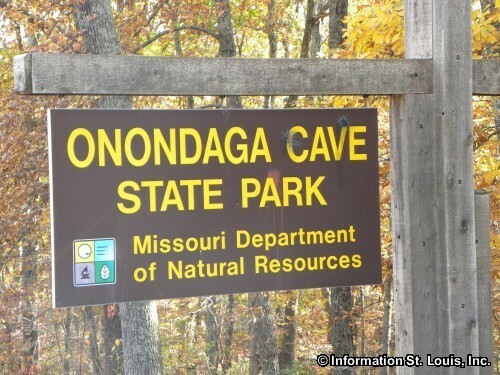 It was the cave property's last owner, Lester B. Dill, upon his death, who gave Missouri the first right of refusal to purchase the Onondaga property. 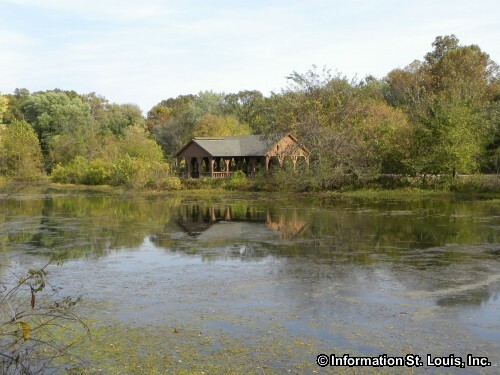 Fortunately for all, the Missouri State Legislature agreed to purchase the property from Dill's family. 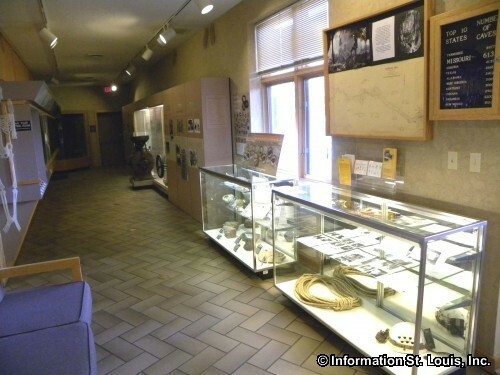 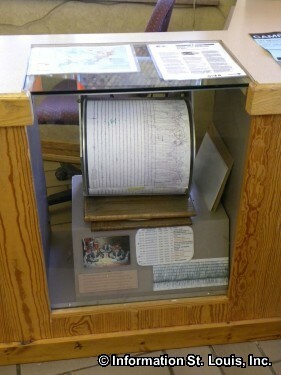 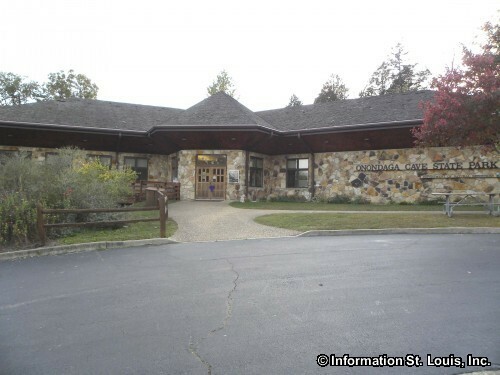 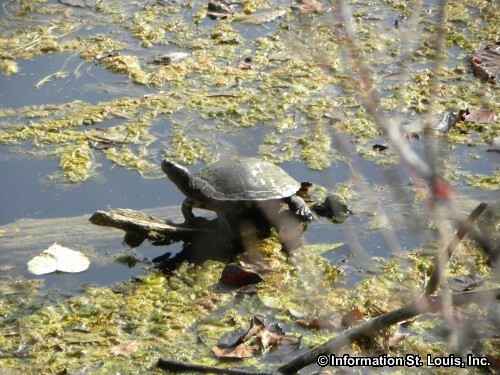 The park was established and offically dedicated in 1982 as a Missouri State Park. 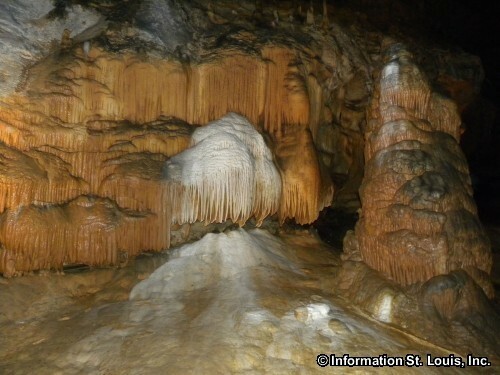 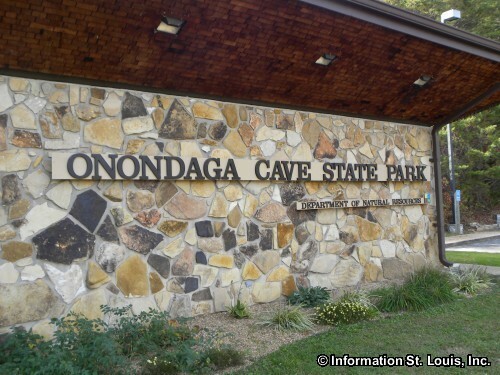 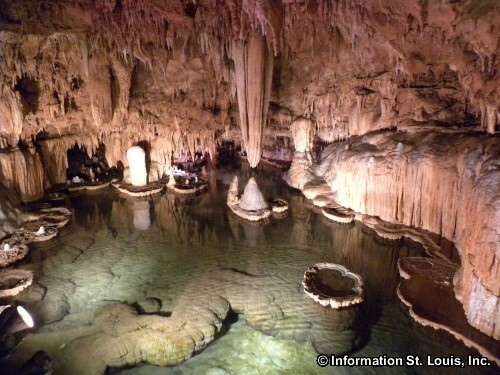 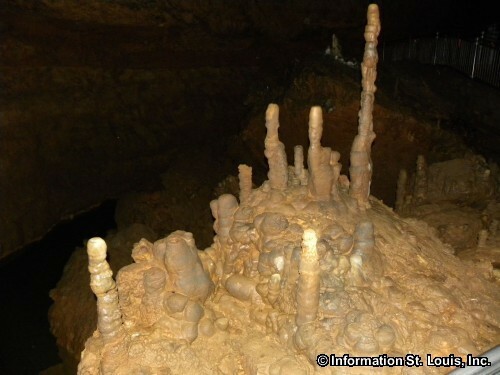 At the same time the Onondaga Cave was designated as a "National Natural Landmark." 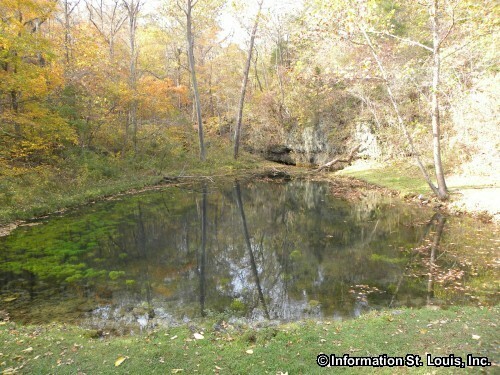 Amenities: 1,300 acres of park land, tours of Onondaga Cave and Cathedral Cave, Onondaga Spring, basic campsites and sites with electric and water, fishing in the Meramec River and Spring Lake, boating via a boat ramp or boat launch in the Meramec River, canoeing and swimming in the Meramec River, six miles of hiking/biking trails in various lengths and difficulty, picnic areas and picnic shelter, Nature Programs given by the Park staff, several annual events throughout the season. 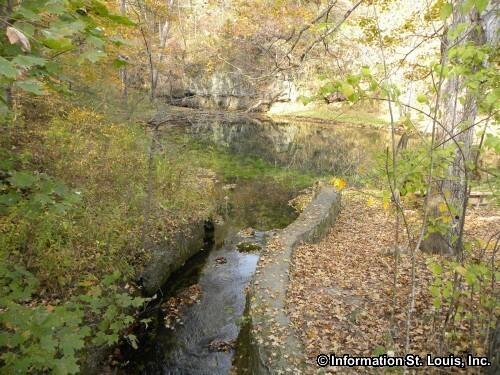 The Vilander Bluff Natural Area, a 317-acre natural area, is located five miles from the main park. 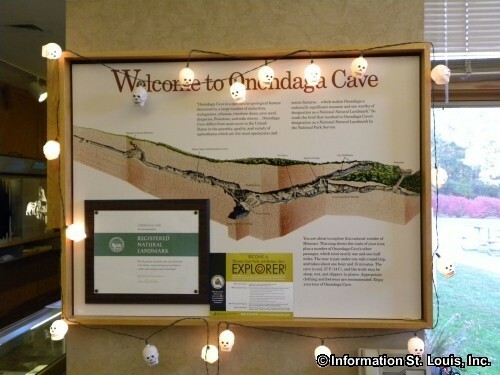 Cave Tours: Onondaga Cave is open daily, 10am to 4pm, for tours mid April to mid October. 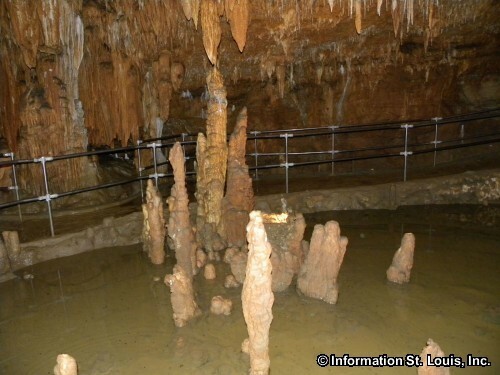 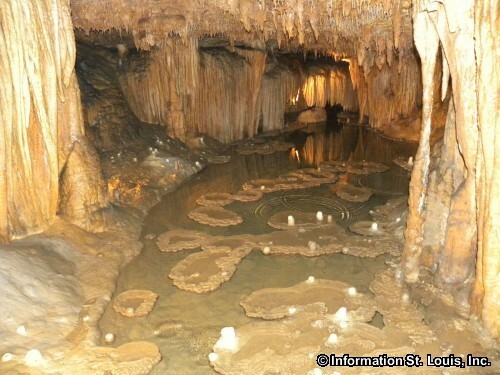 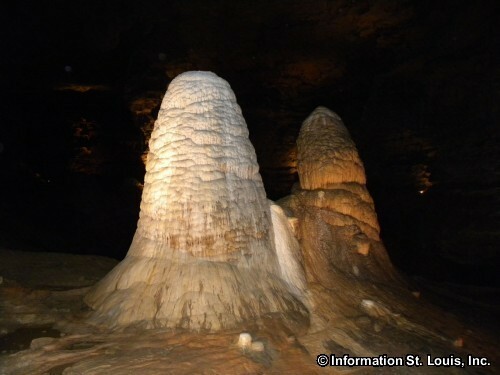 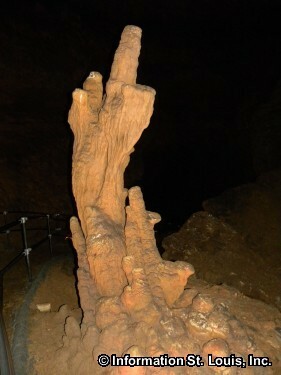 Cathedral Cave is open to the public on Saturday and Sunday, mid May to mid September. 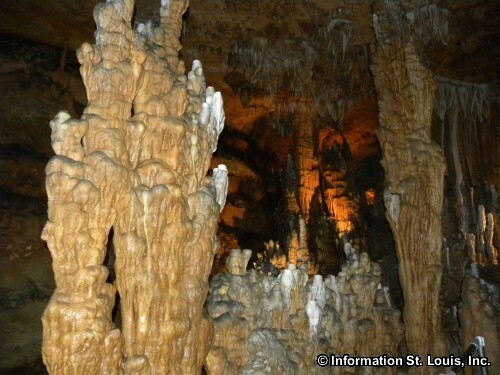 Admission fees are charged.